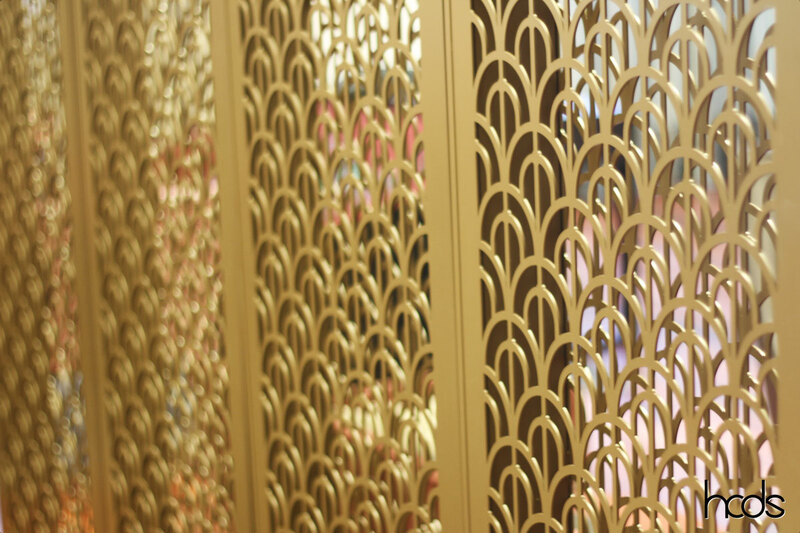 Designed in collaboration with TKD Architects, HCDS is proud to announce our newest product – Freestanding HCDS decorative screens. 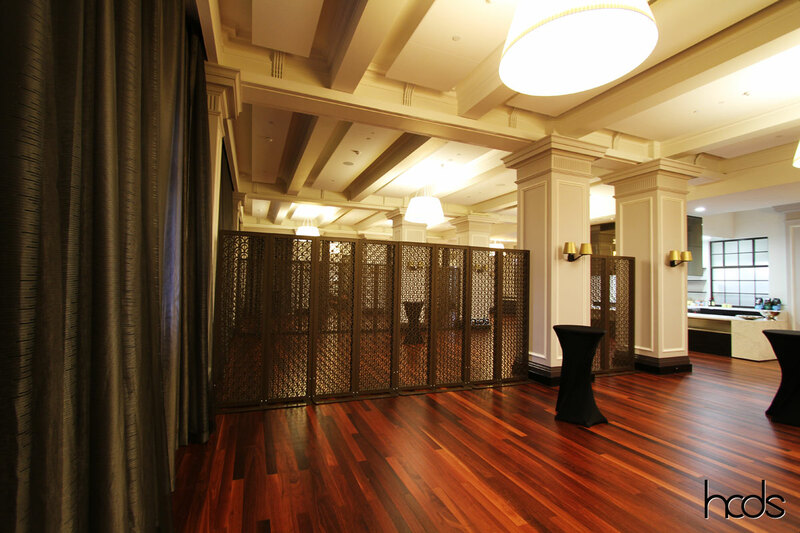 When HCDS was asked to manufacture the screens for the conference room in Brisbane City Hall, at first it was planned to be fixed onto the floor. 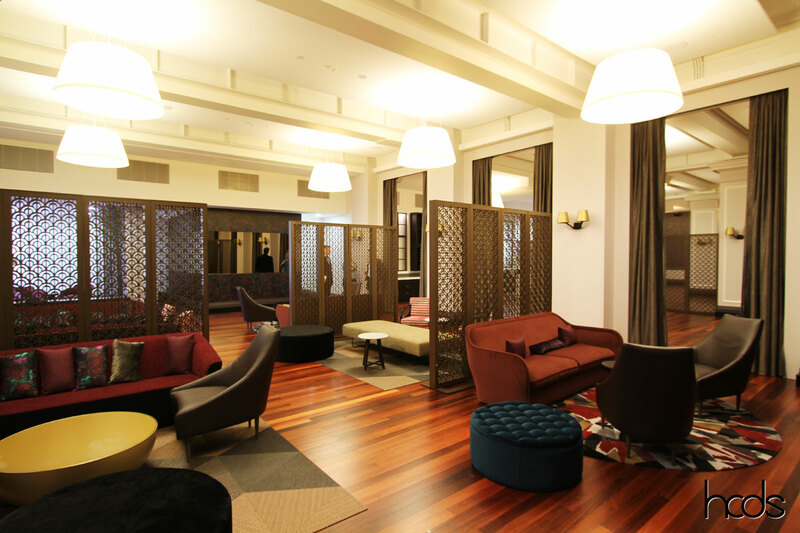 This soon changed when the team realised that the timber floor was too shallow for the screens to be fixed to the floor. 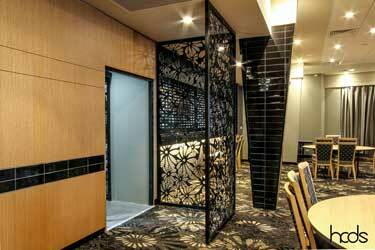 TKD Architects and HCDS worked together to develop an amazing product – Freestanding HCDS decorative screens. 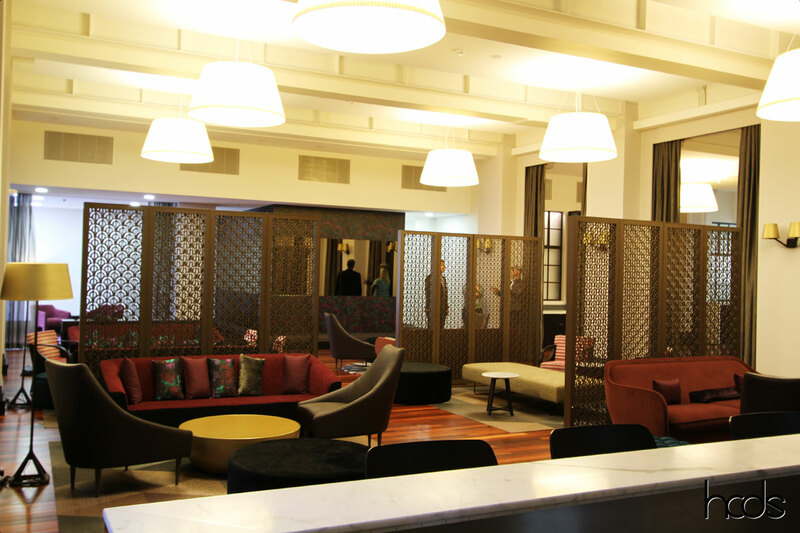 As no fixings are required, these double skinned decorative screens can be rearranged to specifically cater for a variety of function, perfect for clubs and public spaces. 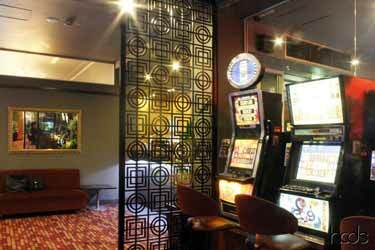 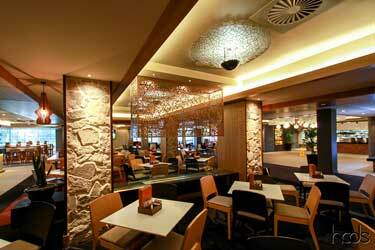 The Freestanding HCDS decorative screens are made to the specified size, pattern and colour. 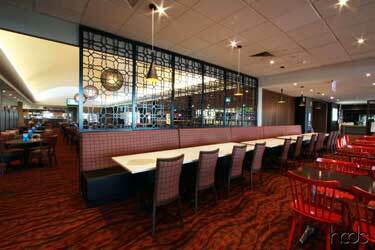 HCDS Free Standing Screens are versatile screens. 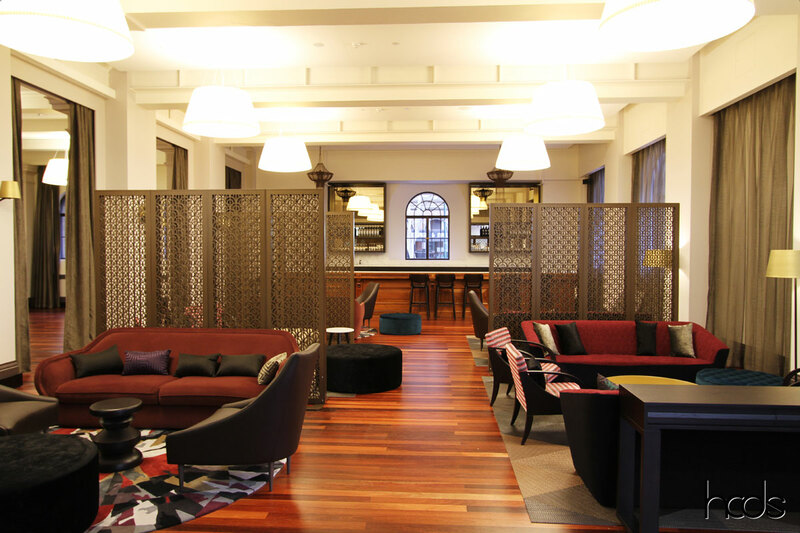 They require no fixings to the floor which means they can be rearranged around the room to cater for different functions. 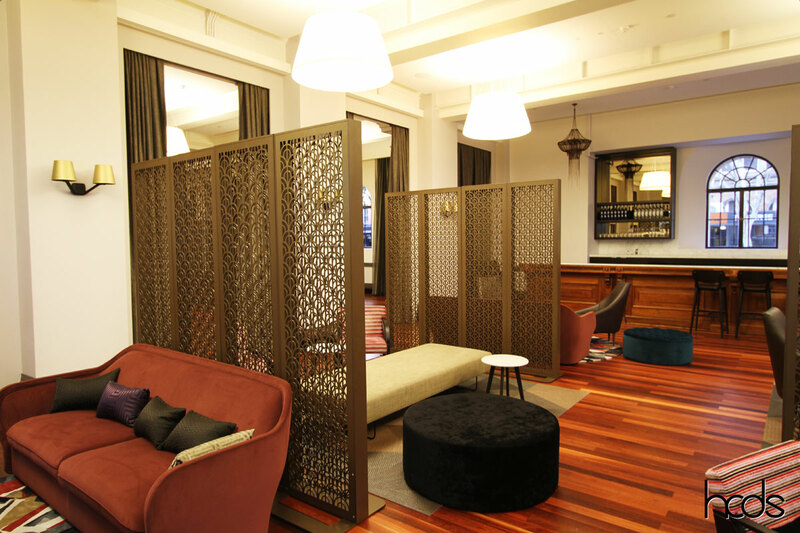 These screens are suitable for large function spaces, heritage buildings, or spaces with a very high ceiling as they can provide different solutions to the space as circulation and functions change. 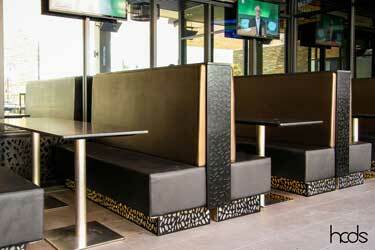 You are able to provide a screen pattern or choose from one of ours. 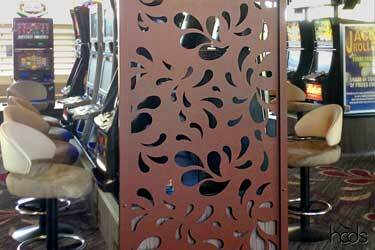 HCDS Free Standing Screens are lasercut in aluminium or steel and come with a powdercoated finish. 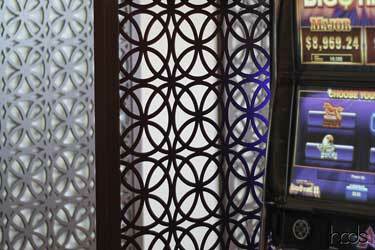 These decorative screens also have the option to come with lockable caster wheels. 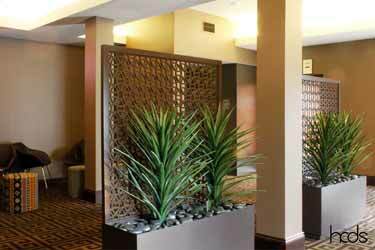 The sales team at HCDS will be able to provide you with advice on what will best suit your needs.